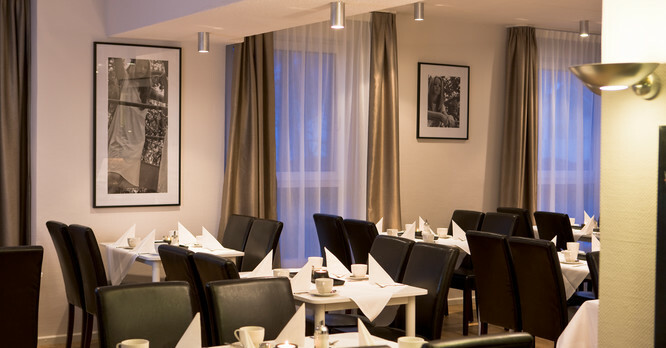 We prepare breakfast at the City Inn Hotel Leipzig with love. Fresh oven-baked bread rolls from the region are served. Fruit salad and various types of muesli, a range of cheeses and cold meats must also be present. And they are accompanied by unlimited coffee, tea and juice. 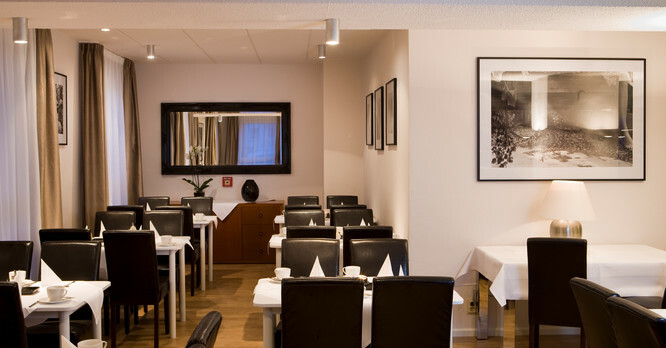 The team at the City Inn Hotel Leipzig wishes you bon appetit and a wonderful start to your perfect Leipzig day! Opening hours of the breakfast buffet 6.30 a.m. to 10 a.m. 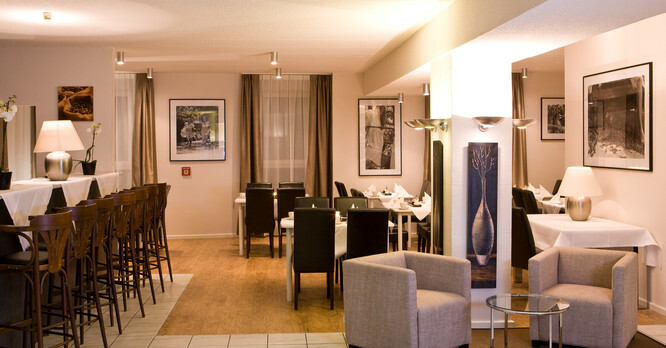 The cosy hotel bar of the City Inn Hotel Leipzig is open 24 hours a day. Juices, water and beer are all on the menu. Start your evening with an aperitif or end your day in a sociable atmosphere!